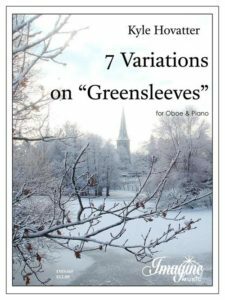 This set of variations was written for oboist and friend, Lindsey Lyrenmann. 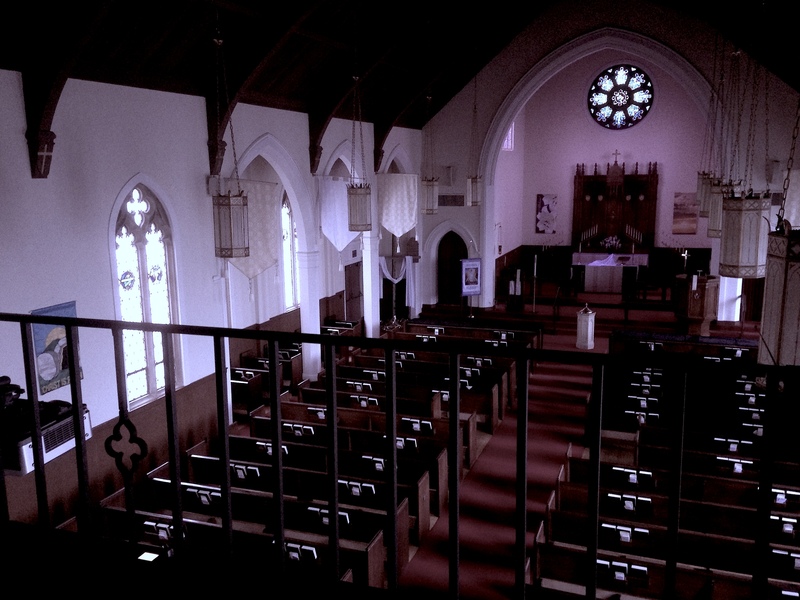 It was designed as a launching point for improvisation during the communion portion of the December 21, 2014 service at Zion Lutheran Church in San Francisco. While it can of course be performed as written, each variation may also be shuffled in order to meet the unique pacing and aesthetic needs of the venue.